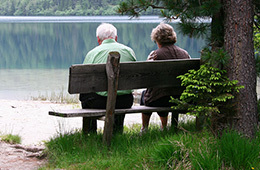 College Villas is a community for those who are 62 years of age or older. Our community is also for those that are disabled and require our specially designed apartments for safe and secure living. At College Villas, we help our residents maximize their independence. We do this through offering amenities that increase each resident’s quality of life. At College Villas we want our residents to feel at home. We offer studio, one bedroom, and two bedroom floor plans. All of our floor plans are designed with our residents in mind. At College Villas, we strive to help each of our residents feel involved. We work with the residents to plan events and activities that enrich our resident’s lives. We offer wellness programs, special events, gardening, spiritual wellness, and many more activities.